*NEW Tim Holtz Idea-ology Clippings Stickers - Christmas. 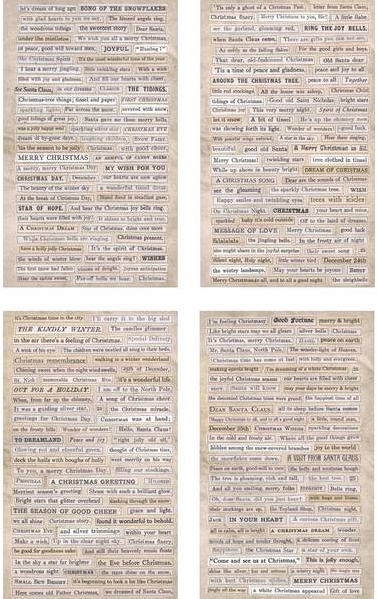 A salvaged assortment of adhesive backed Christmas phrases, words and numbers from vintage books. 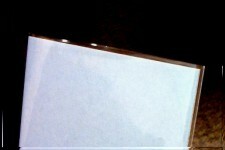 Stickers are imperfect so they look like you snipped them right out of a book. 279 phrase stickers on four sheets measuring approximately 4 3/4" x 7 3/4". Each sticker sheet is completely different from the others in the pack.